To help you get started on your paper flower wreath for fall, I listed all the tools and materials I used as well as the steps to follow. You can also watch our collections below. 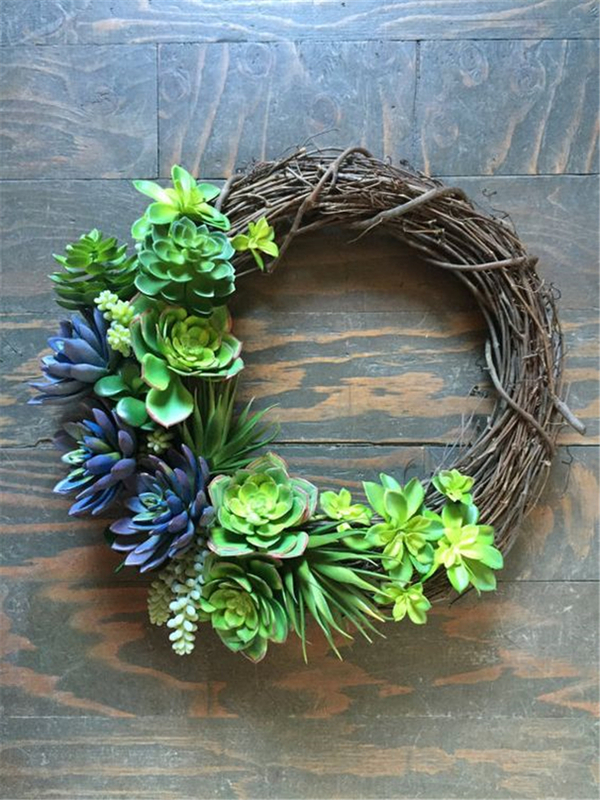 In these collections, we show Tanner how to make the anemones, mums, and succulents for this wreath. I also share some tips as we transform our paper into flowers. I hope you have as much fun making this as we did!